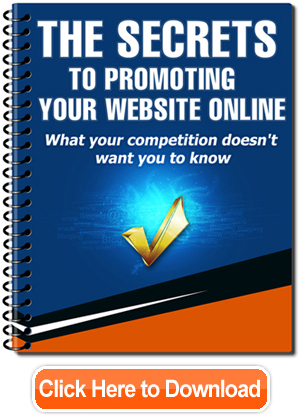 If you want to learn the secrets of marketing and promoting your website, you have come to the right place! Make yourself up a pot of coffee … What you’re about to download and read will blow you away! !